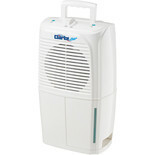 Ideal for domestic and office use. 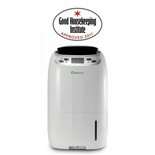 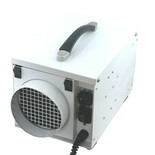 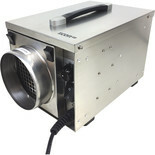 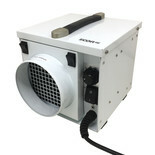 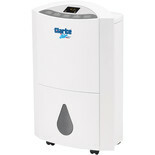 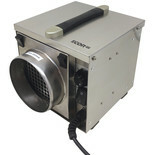 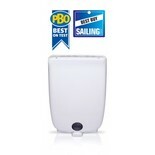 Removes excess moisture from the atmosphere to help prevent damp, mould and mildew. 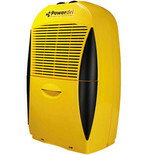 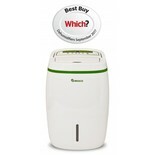 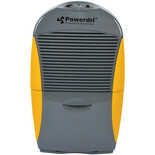 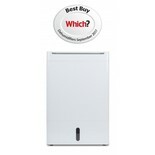 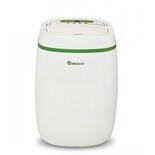 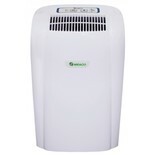 This 10 litre Dehumidifier offers a compact and portable unit which is ideal for domestic or office use by removing excess moisture to prevent mould and mildew.